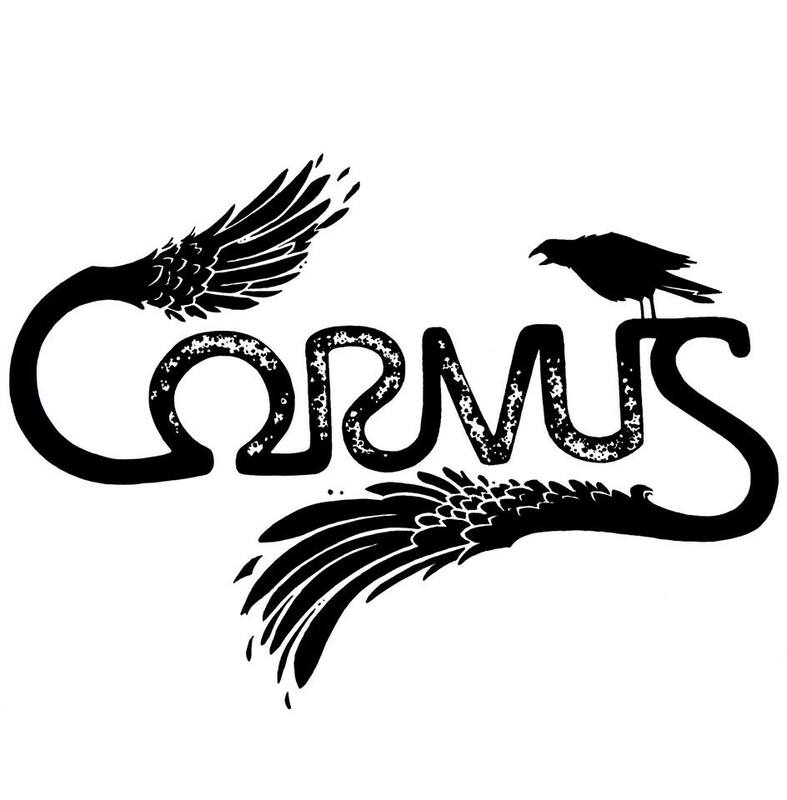 Corvus are an acoustic duo with neo-folk tendencies and a love of the earth, who write memorable, meaningful & melodic songs. 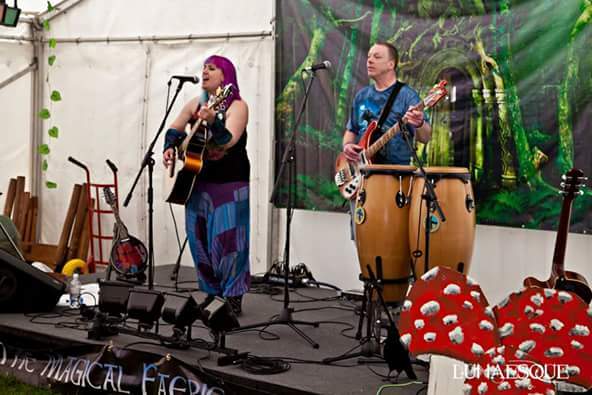 The Call is a pro earth, pro nature song. Its about remembering that the earth is precious, and it is calling out to be cared for, for us and our future - we just need to listen. Really liked your song The Call. Funny, because we're from opposite ends of the musical spectrum - but we have a song The Call as well. I believe we both have the same message here .... What do you think? IMP Your song 'The Call' has just been added to Eve's Magical Ride station! IMP Your song 'The Call' has just been added to Featured Songs station! IMP Your song 'The Call' has just been added to key station! 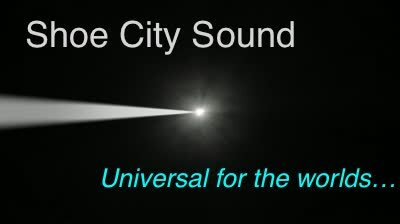 IMP Your song 'The Call' has just been added to ORGANIC SOUNDS station! IMP Your song 'The Call' has just been added to the amazing new ladies of IMP station! IMP Congratulations! Your song 'The Call' is now #24 on the Kayak Big 25!